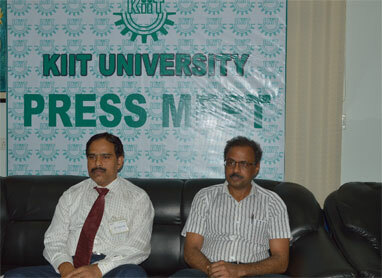 A 45 years young advocate was suffering from Rheumatoid arthritis since last 20 years. His both knees were completely bent and fused. So he was not able to strand straight and unable to walk. He was almost confined to his house only and stopped going to court for last 5 years. Pre-op condition of a patient whose life was greatly affected and had to undergo THR. 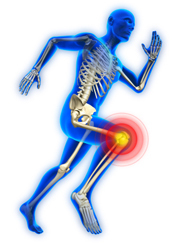 Hip Replacement is a very successful procedure to empower patient leading a normal life. 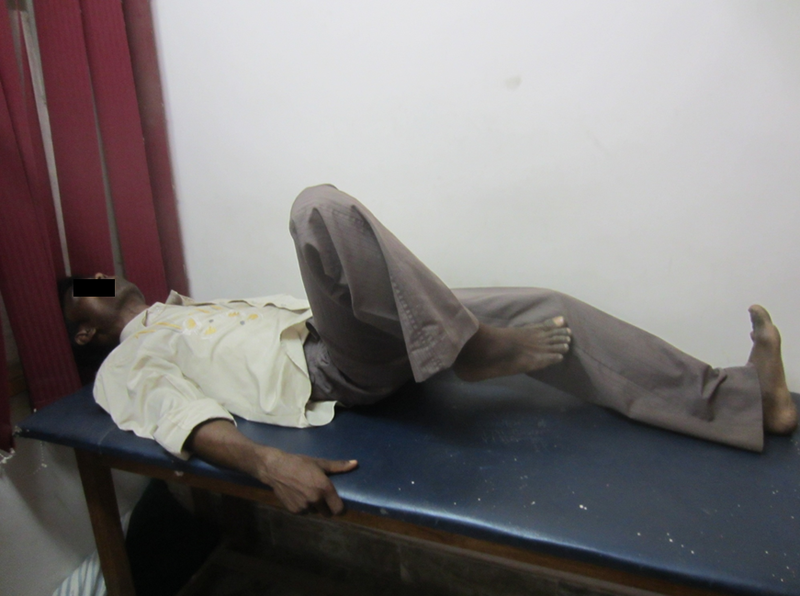 The boy was suffering from ankylosing spondylitis since childhood and was not able to straighten his right lower limb. The hip was fused. 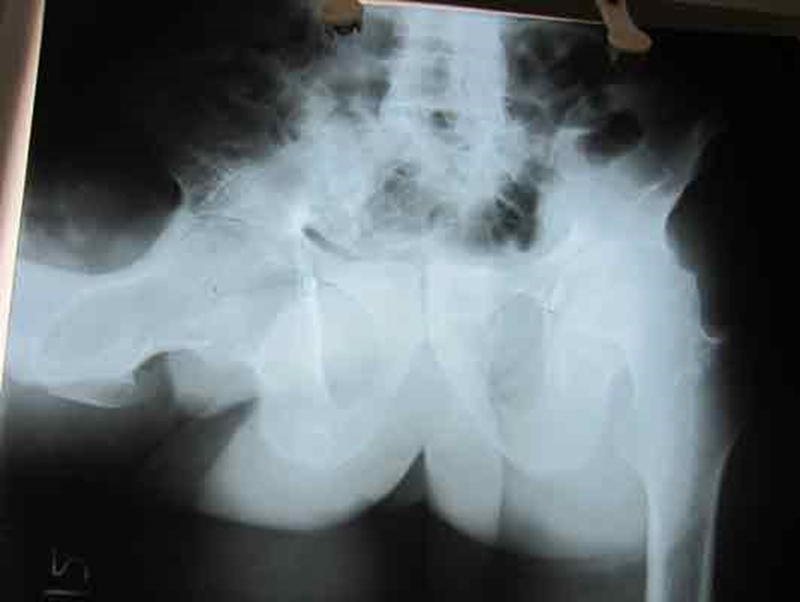 After Total Hip Replacement of right hip, his deformity was fully corrected. Now he is able to walk straight. This patient had a fracture in neck of femur 20 years back. He was operated 20 years back but now complaining pain due to AVN and ostheoarthritis of hip joint. 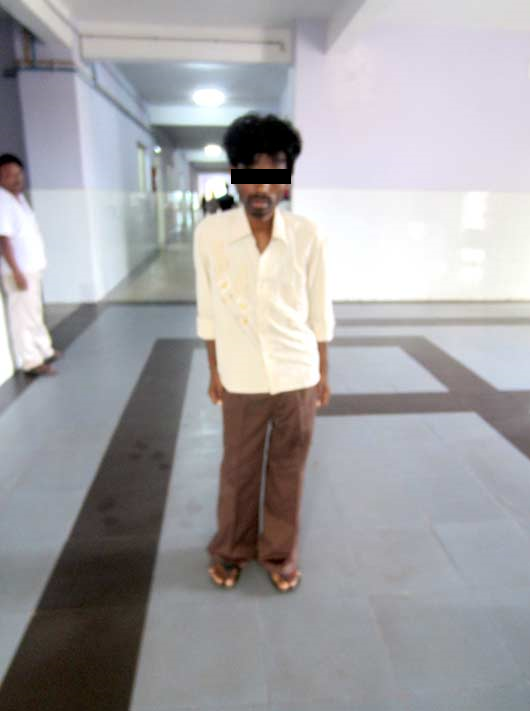 45 years man suffering from rheumatoid arthritis with involvement of both knee joint and knees were flexed to 90 degree, unable to walk and stand straight for last 5 years. He was almost bed ridden and was not attending his court which was professionally affecting him being advocate. After successful Total Knee Replacement by Dr B.K. Behera he is not able to walk and stand straight. This is absolutely wrong, now patients can lead a normal successful & painless life after total knee replacement surgery. 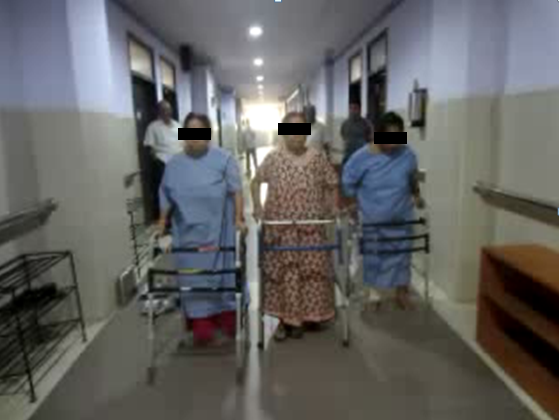 Successful THR where post surgery the patient is able to walk and drive scooter since last 10 years! 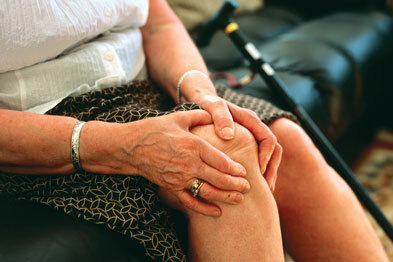 Knee Replacement Surgery provides a painless, mobile and stable knee joint. Patient doesnt require any further medication or pain-killers regularly, and there is no chance of damage to liver or kidney due to pain-killers. Successful TKR Surgery, where patient's quality of life greatly improved post-surgery and pain and troubles due to knee went away. Hip Replacement is nothing to fear even if you are 90 years old! Hip Replacement surgeries have become a common procedure where patient has been greatly affected with movement. Thousands of patients around the world are successfully treated with hip replacement which improves their quality of life. Consult Dr. Behera if you have any apprehension about hip replacement. When patient has a severe arthritis, and complete damage of knee...can not walk or stand without support, knee replacement can be done successfully even at age of 30 years as well. 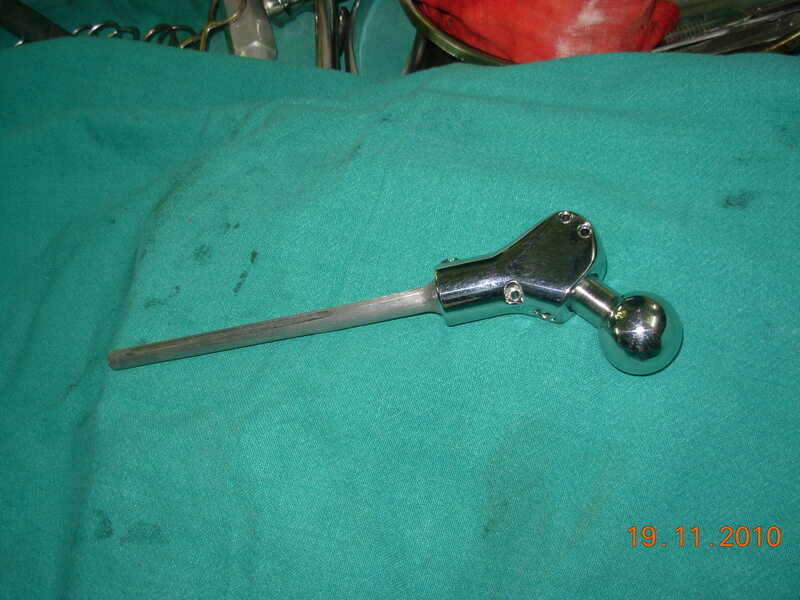 And long life TKR prosthesis is available that lasts more than 30 years. 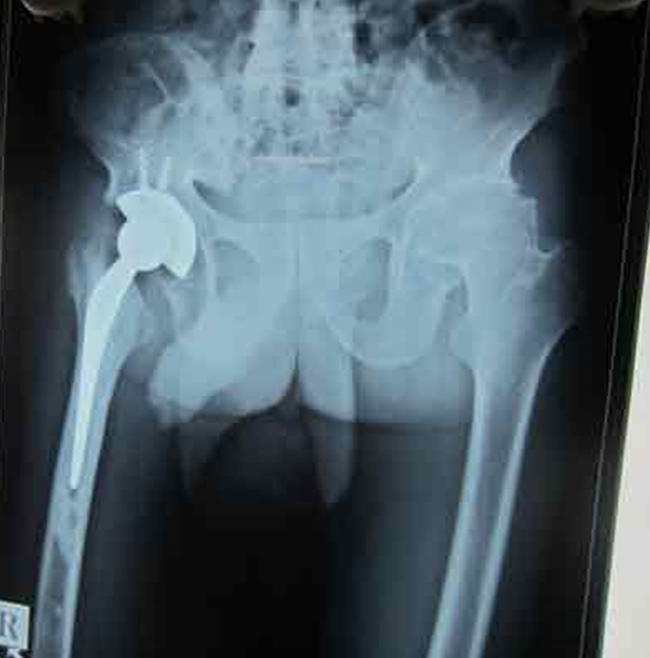 This implant is used for bone tumor patient around the hip joint. Quality of implant is important as well as procedure. You dont need to bother about the implant quality as the best material is always used in procedures. Reality- Delaying surgery lowers patient’s quality of improvement (Journal of Rheumatism & Arthritis). So one should not wait, rather consult expert joint replacement surgeon for relief of pain. After total knee replacement surgery, patient is happily back to normal life and able to walk straight and performing all his daily routine activities. 85 years old lady had successful TKR and leading a normal painless life...so it's completely a myth that old people can not undergo total knee replacement surgeries. 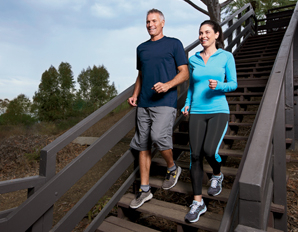 It's a myth that you will not be able to do many of your daily activities post knee replacement. After a successful knee replacement by Dr. Behera, the patient is able to drive his car and continue doing normal day to day activities. Yes, they can be operated with control of blood sugar and proper heart treatment. 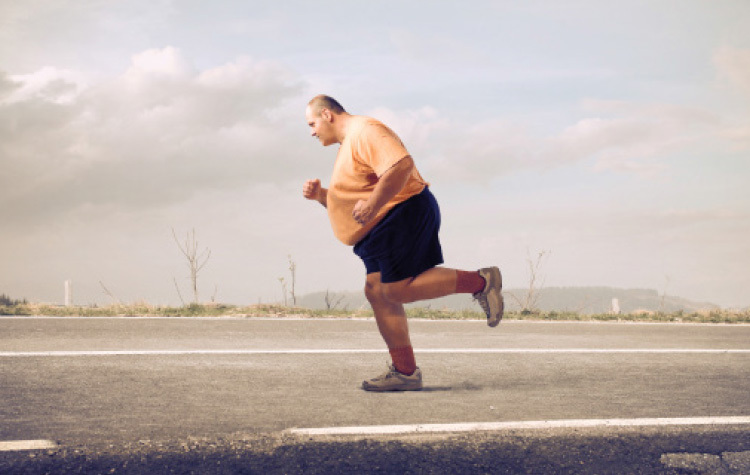 Yes, any obese patient can be operated even if the weight is 130 KG with proper care and good hospital. Yes, TKR is performed only to improve quality of life. So one should be able to walk after TKR. One can drive a car and lead a normal life after TKR except running and jumping. Frequently many patients apprehend if they can walk straight after surgery, if they can ever sit cross legged post surgery, carry out puja activities sitting on floor etc. 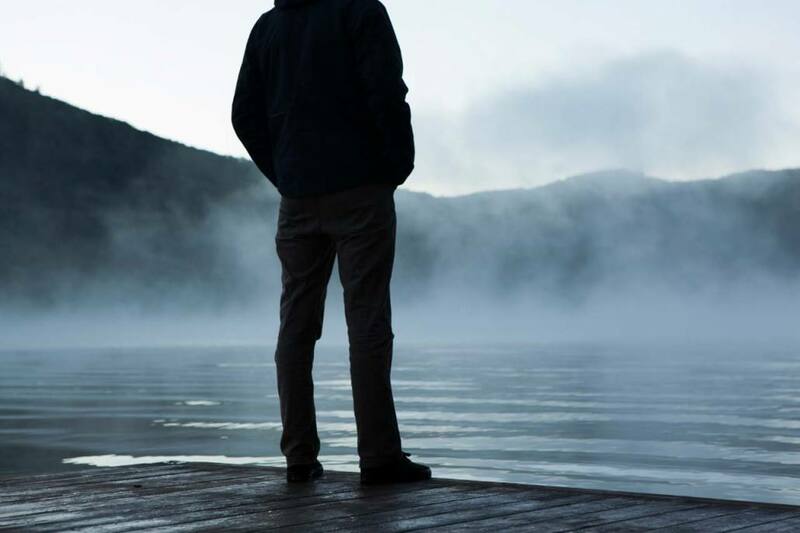 These apprehensions are myths, patients have a high chance of maintaining a normal life where he or she can carry out activities like normal. Patient can do Puja rituals or perform Namaaz sitting on floor after TKR surgery. But it should not be done for long hours or regularly. New Prosthesis recreate the feel & moment of natural knee. Yes, after surgery the bent knee can be straightened or corrected. Patient can walk without limping. No, knee replacement with fracture and osteo-arthritis are treated simultaneously. Yes, one can climb steps in seven days after surgery.